Zenith Bank Plc has shelved plan to raise N100 billion via a combination of bonds and share sales due to weak capital markets, it said on Thursday. 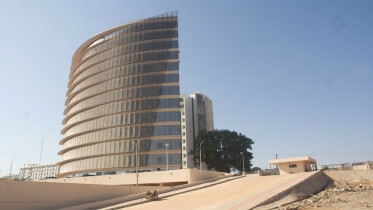 The bank had expected market conditions to improve when it announced plans to seek approval for the funds last month, said Zenith’s head of investor relations Michael Anyimah, but the lender cancelled them due to the struggling economy. “The request for shareholders’ approval to raise fresh capital has been withdrawn,” Reuters quoted Anyimah to have said, adding that the bank had strong buffers to support its operation. Zenith Bank shares which had shed 6.4 per cent this year on the Nigerian Stock Exchange closed at N13.60 per share thursday. Nigerian regulators have been trying to revive their IPO market which dried up almost 10 years ago following a crisis in the West African country. The Securities and Exchange Commission has proposed to cut listing fees to attract issuers. Zenith posted a pre-tax profit of N156.75 billion for 2016, up from N125.62 billion a year earlier. 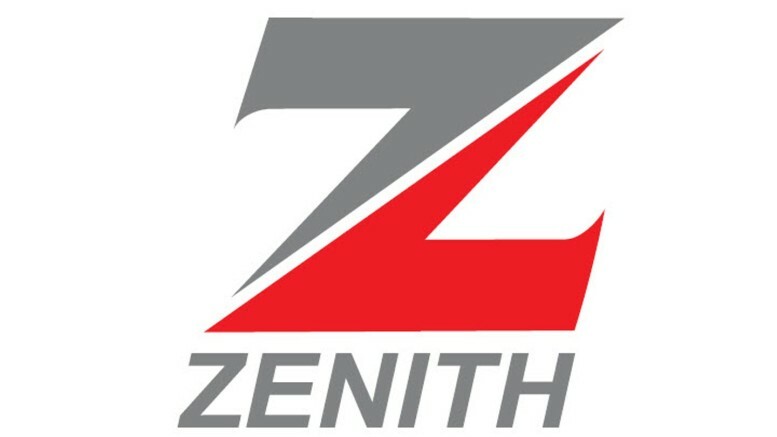 Be the first to comment on "Zenith Bank Shelves Plan to Raise N100bn"